The Marlins have thrown in the towel this season and are open for business. A few of the big names floating around are Hanley Ramirez and stud pitcher Josh Johnson. The Dodgers are interested in Ramirez and seem like a great fit in many ways. Ramirez has been on a bit of a decline since 2010 and has $38.5m coming his way over the next 2.5 years. However, he’s much better than someone we know at third base. The Marlins’ asking price for Ramirez is “not ridiculous,” asking for young players in return, quality pieces. That said, the Dodgers’ biggest asset approaching the trade deadline is their ability to absorb larger, unfavorable contracts. It’s a perfect fit. 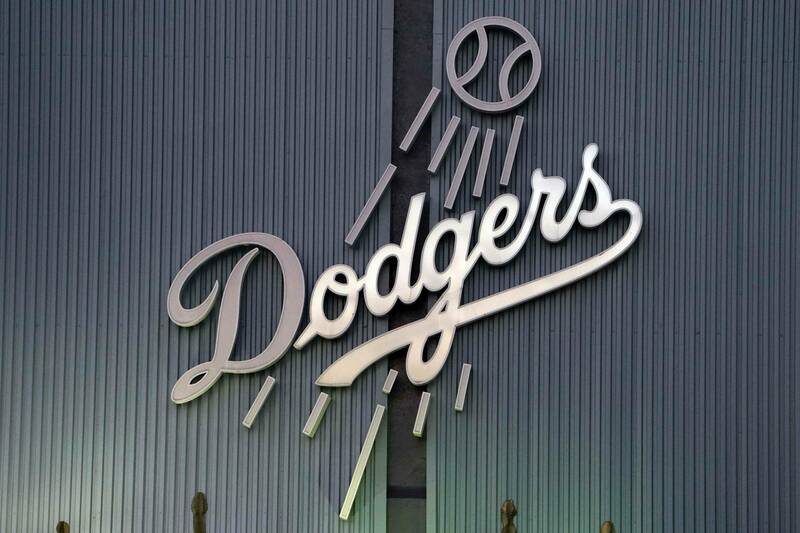 The Marlins get a decent return of young talent, while the Dodgers get a potential super star. In addition, I think working along side Davey Lopes and playing with guys like Matt Kemp, he’d fit right in with the Dodgers.